Fantastic PowerPoint presentations designed to inspire and engage. Our mission to put the love back in learning for ALL learners. Many special educational needs resources can be downloaded just when you need them. 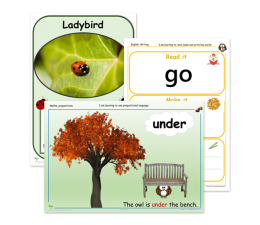 Our primary educational teaching resources are a collection of specialist SEN and primary school teaching downloadable resources. They are unique, creative and in line with the current curriculum. 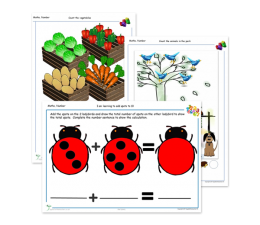 All of these SEN and primary teaching resources have been created from the minds of our highly experienced teachers ready for classroom delivery, specifically designed to give children back their love of learning. There are a whole range of educational resources suitable for Early Years learners, to support their early learning goals. 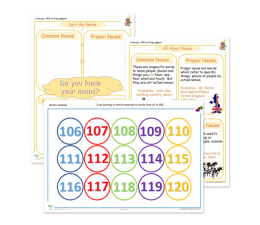 Printable activities and presentations are available for download in all areas, including literacy, numeracy, phonics, science and understanding the world. Key stage 1 includes Year 1 and Year 2, this is the start of the National Curriculum for many children. 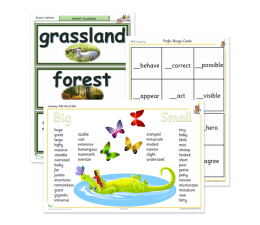 Here you will find a wide range of teaching materials specifically designed with the child in mind, to support the 2014 Curriculum. 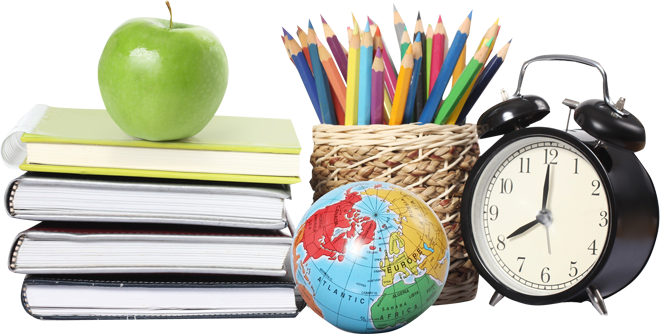 Covering all subjects such as humanities, science, numeracy and literacy. Key stage 2 includes Year 3, Year 4, Year 5 and Year 6, the National Curriculum is continued and children will begin learning about more advanced topics in subjects such as science and humanities. 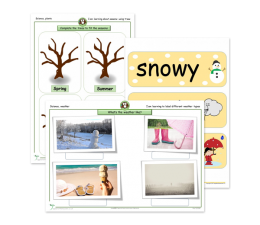 Apple for the Teacher Ltd strive to bring children, teachers and parents, downloadable resources of the highest quality to provide them with a great learning experience in all areas of learning. Our special educational needs (SEN) provides activities and teaching materials to support children with a range of learning difficulties. Many children work on P-levels, which are not part of the National Curriculum. 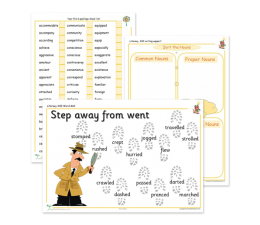 The activities in this section have been designed specifically to break down learning targets into very small steps, to allow children to achieve and progress at a pace and level suitable to them. To provide children with learning activities which inspire, engage and enthuse. Our powerpoint presentations are the best around, it is not just the first page which is a stunning visual, but the entire presentation from beginning to end, whilst providing them with the inspiration they need to progress in their learning to a high level, especially when using the specially made activities to compliment these amazing presentations. To give teachers, childminders and home educators a better work life balance, by providing them with many teaching resources to deliver engaging lessons, in line with the 2014 curriculum. Parents can also utilise the resources to gain a better understanding of classroom activities to aid homework and support their children with their learning throughout their Early Years and Primary Education. You can download, print and deliver, quickly and effortlessly a fresh and exciting new range of PDF teaching resources, power point presentations and lesson plans. Try our teacher toolbox for report writing templates, teaching strategies and encouraging classroom learning posters. We have used all our worldly knowledge to build this site for you. We have tried to make it as easy as possible for you to go straight to the resource you need. 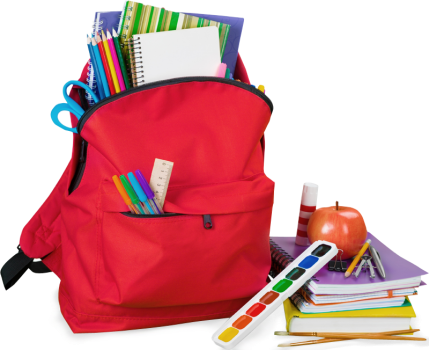 There are a selection of subscription choices which are extremely competitive to suit every budget, from a full school to individuals, simply select the subscriptions tab and click the package that suits your requirements. We hope we can help you all in improving education and life skills for all children. Simply click on a year group that suits you and download a PDF file or powerpoint sample. The samples are completely free of charge. Should you wish to make use of our 1000’s of high quality teaching materials, then please select one of the subscription options to suit you.